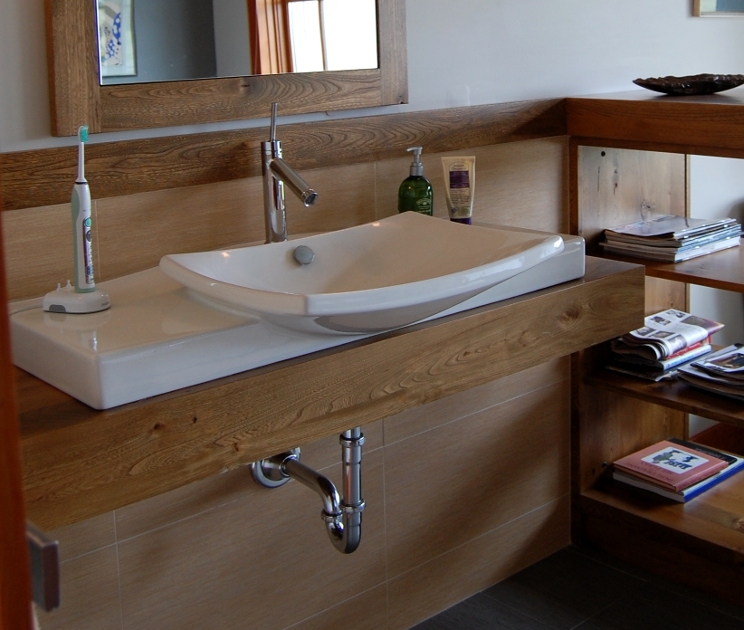 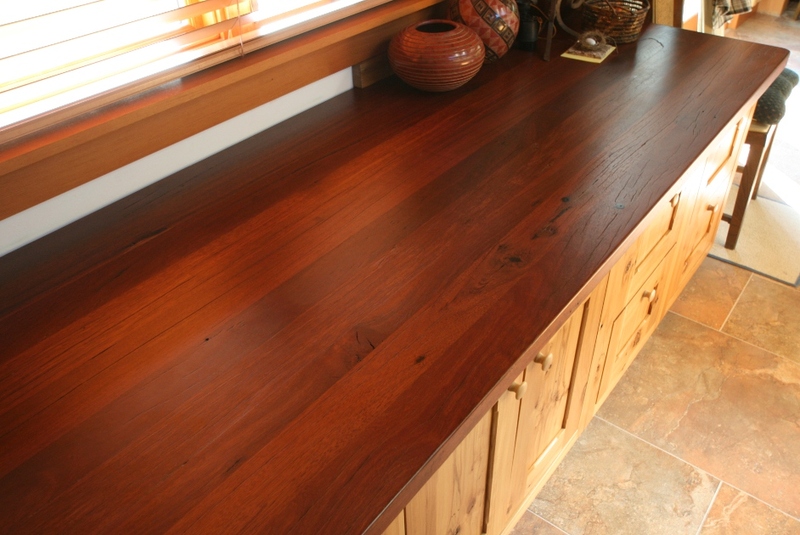 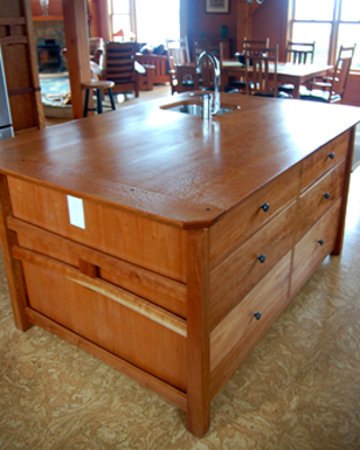 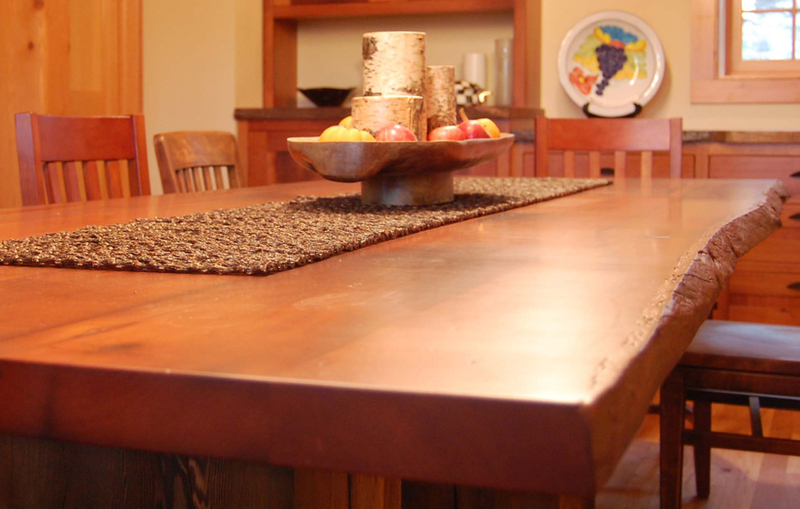 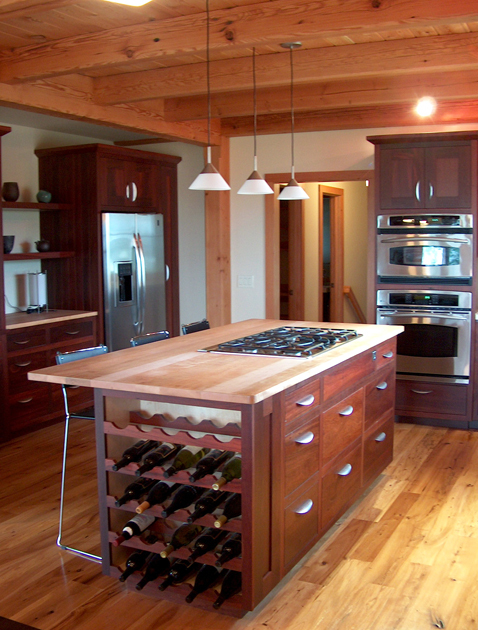 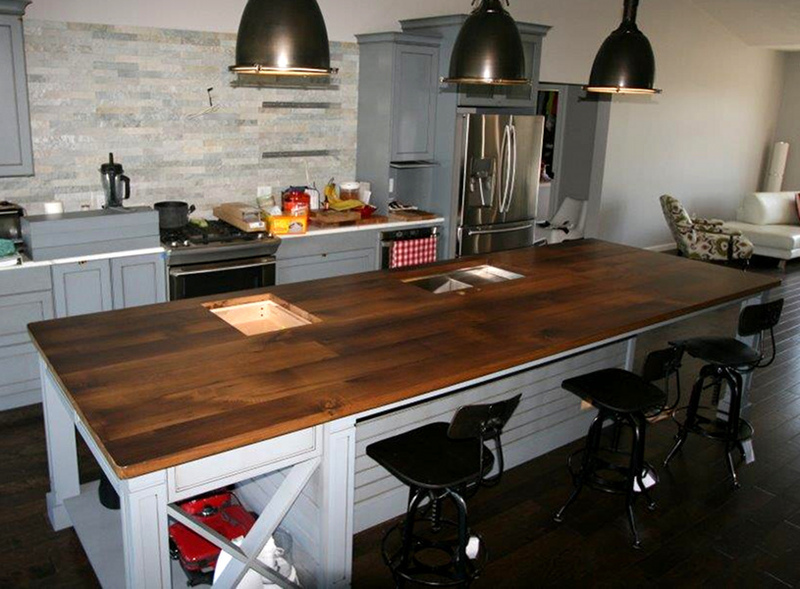 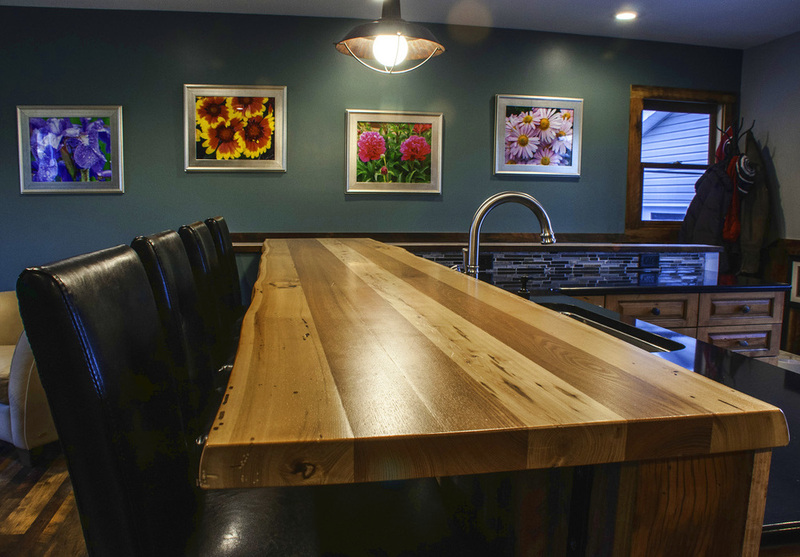 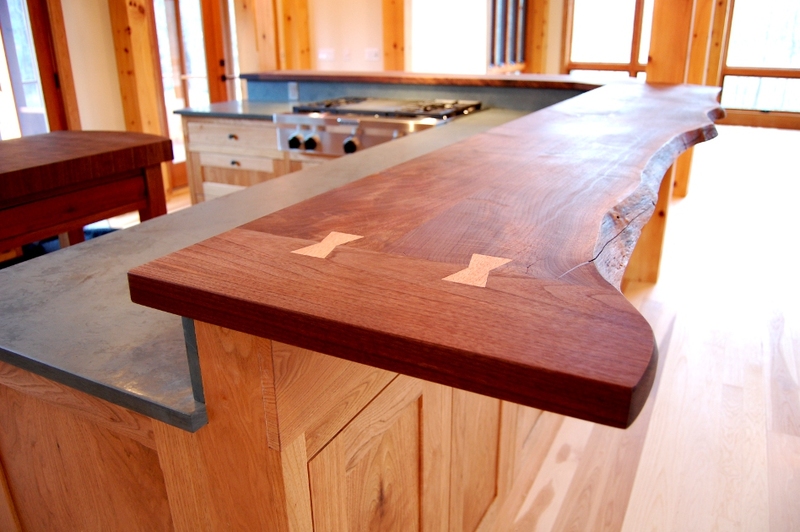 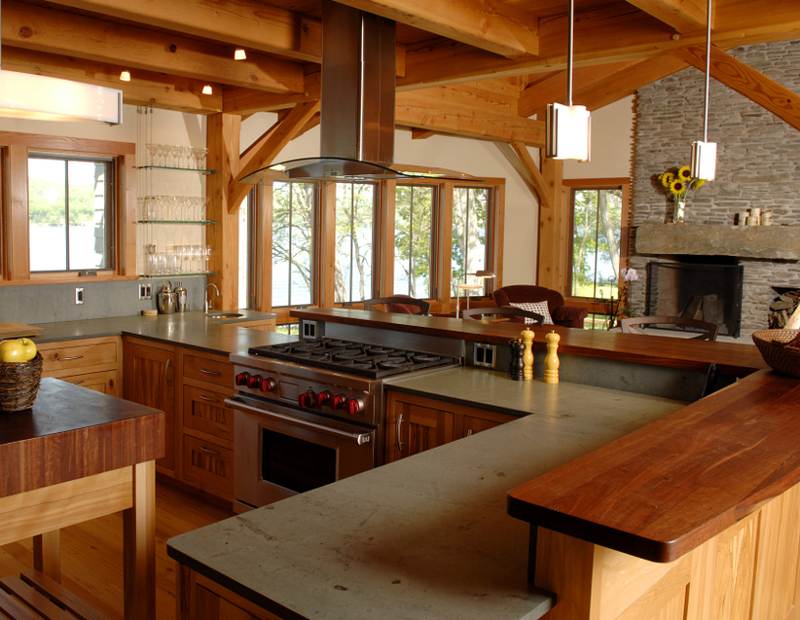 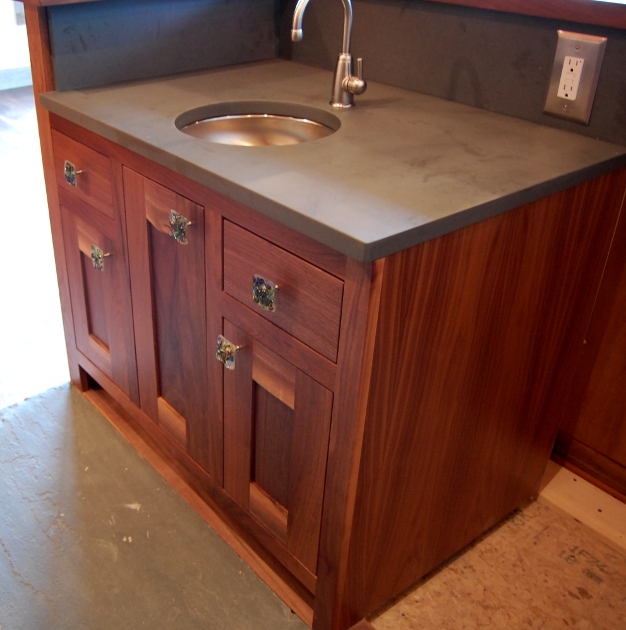 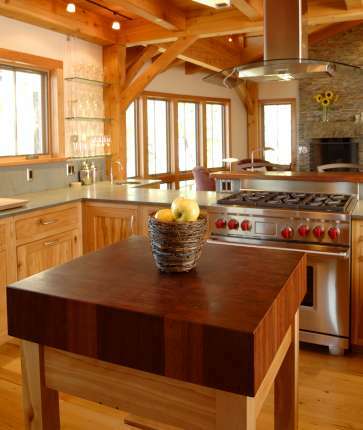 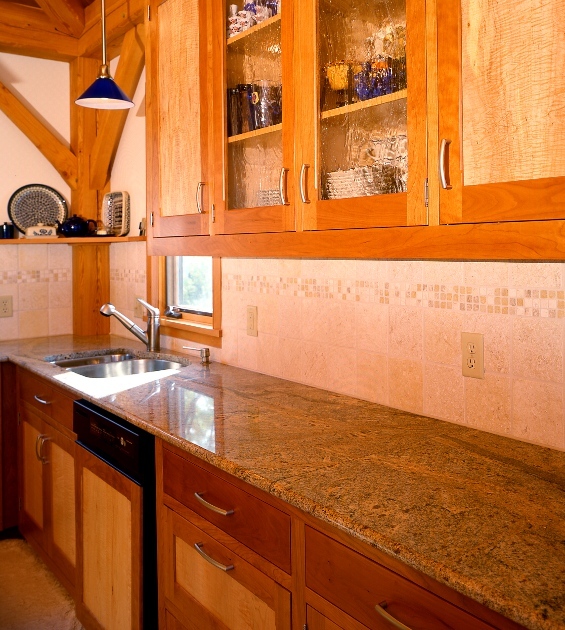 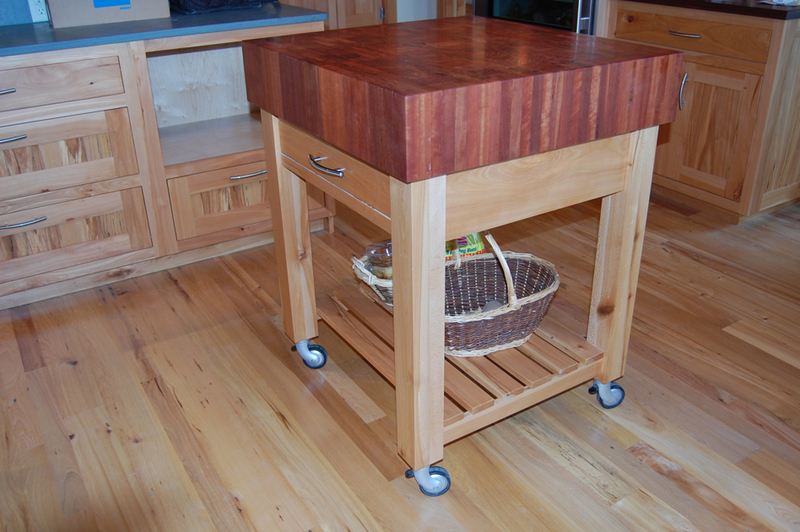 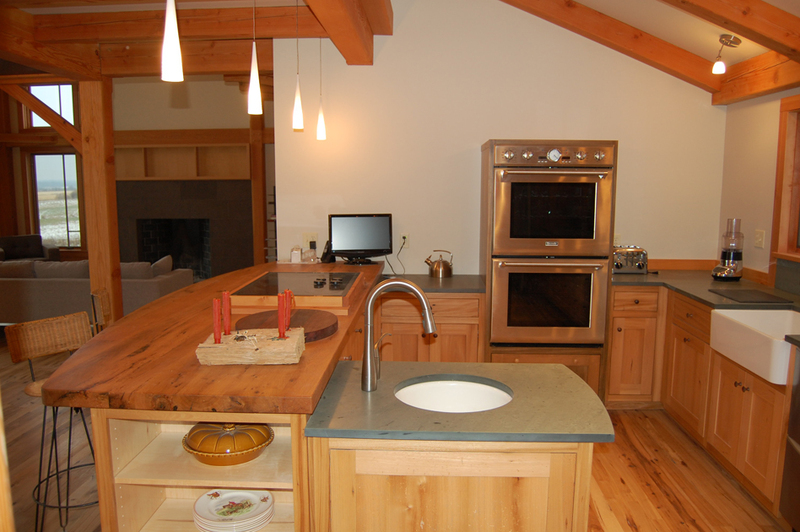 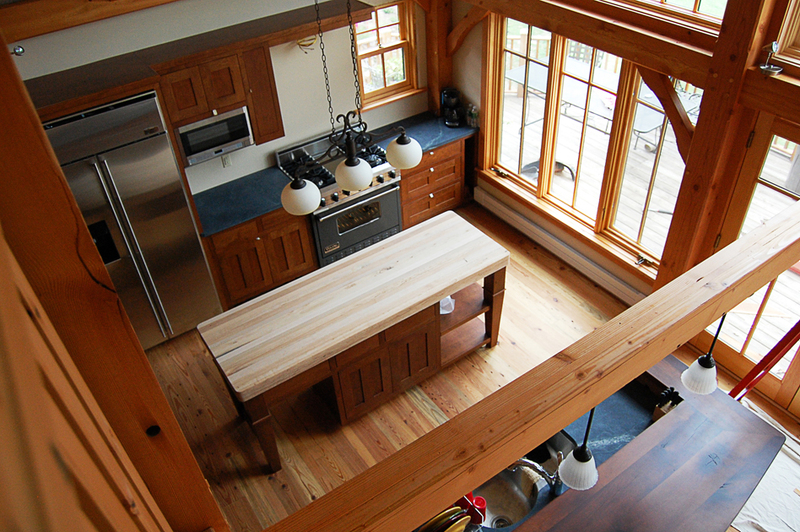 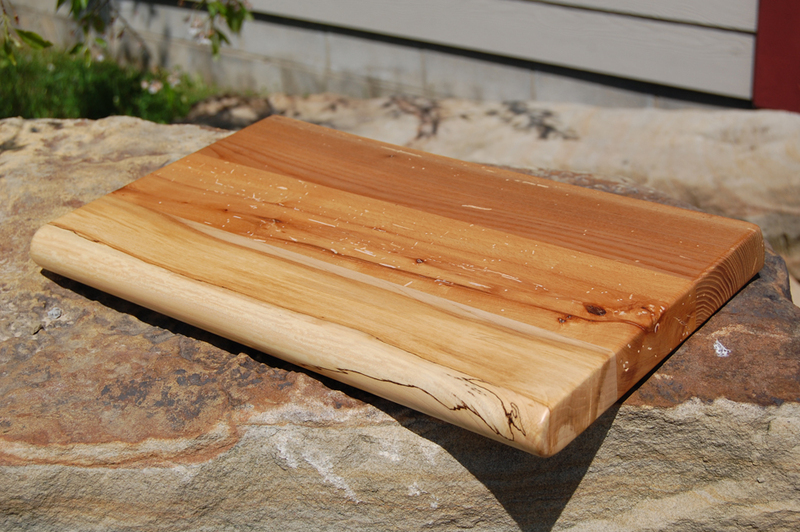 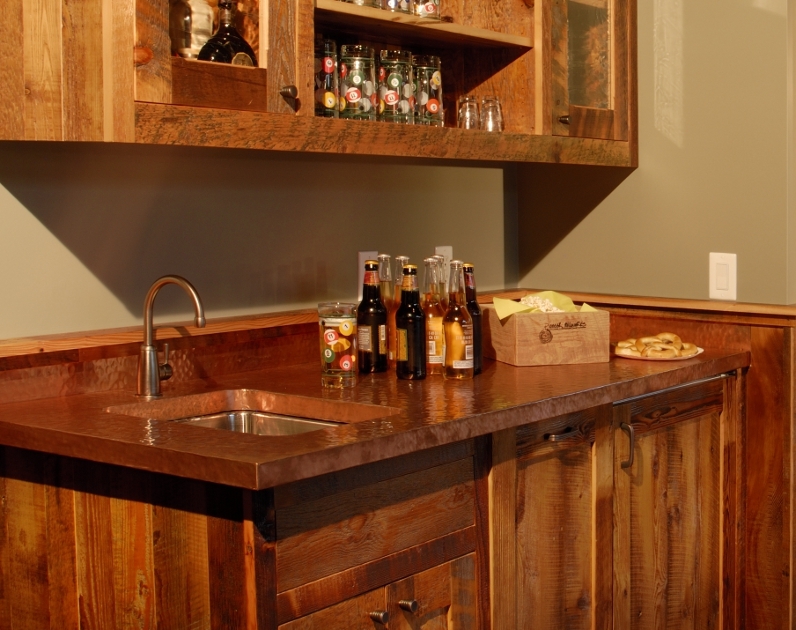 NEWwoodworks can bring even the most challenging counter, or bar vision to life using reclaimed, antique, or sustainably harvested fresh wood. 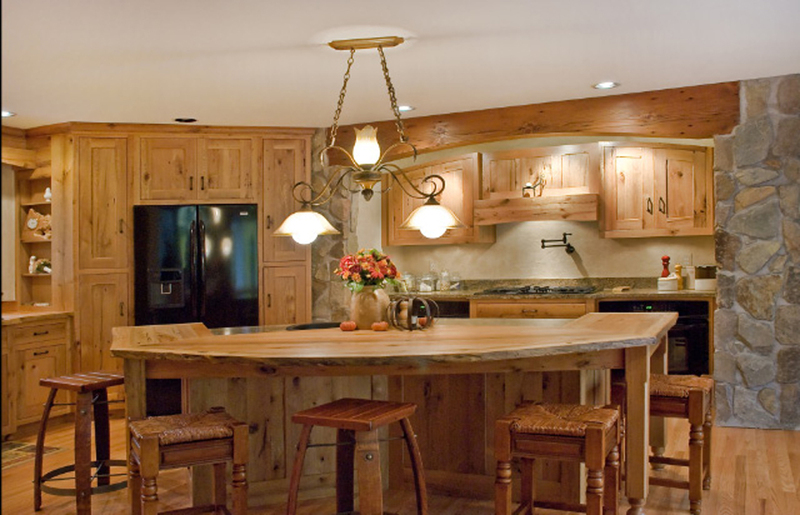 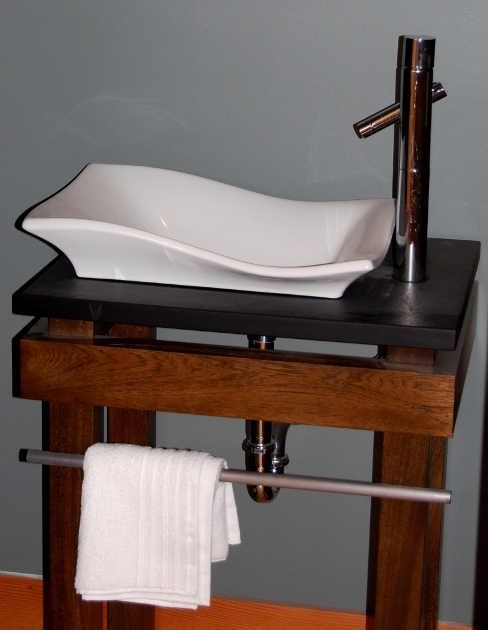 Not only do you have a choice of the industry's widest variety of eclectic species, our craftsmen specialize in extraordinary, complex designs. 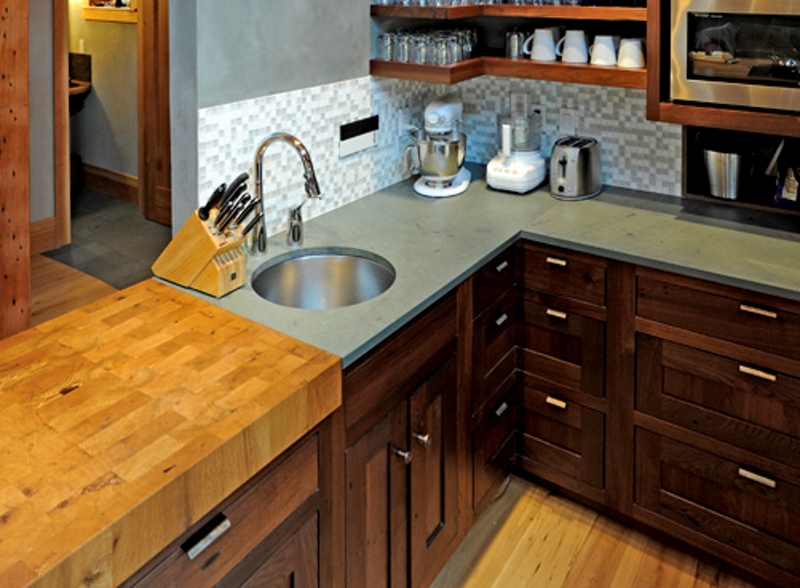 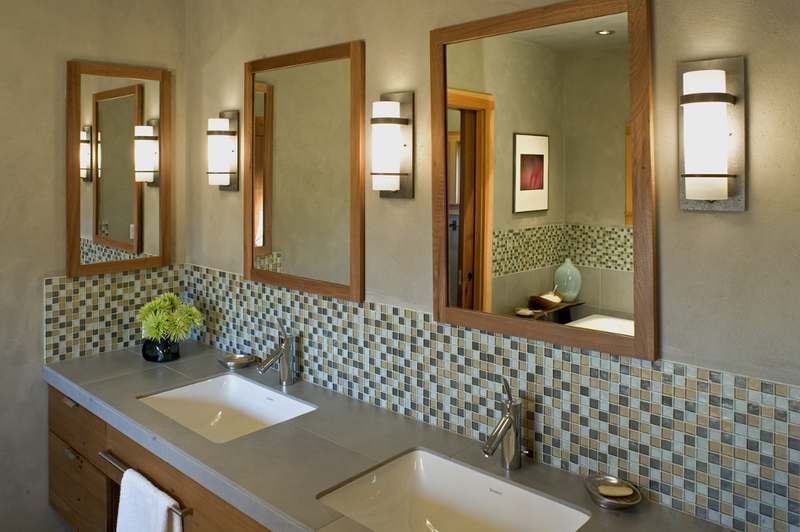 From plank and edge style countertops to uniquely patterned end-cut butcher tops, to elegant curves, to live edges, to slate, stone, metal, and more. 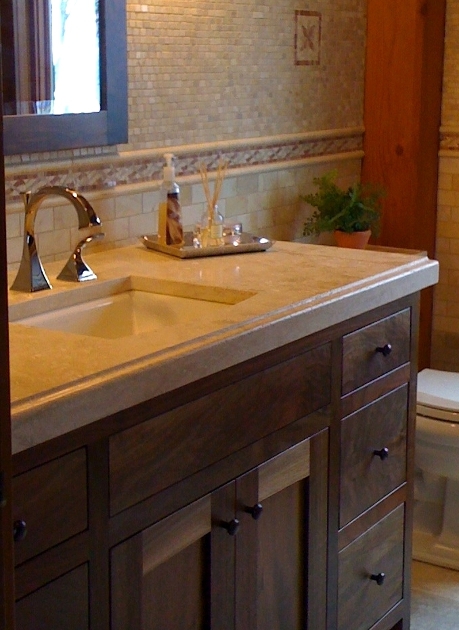 If you can envision it, we can create it—contact us to get started. 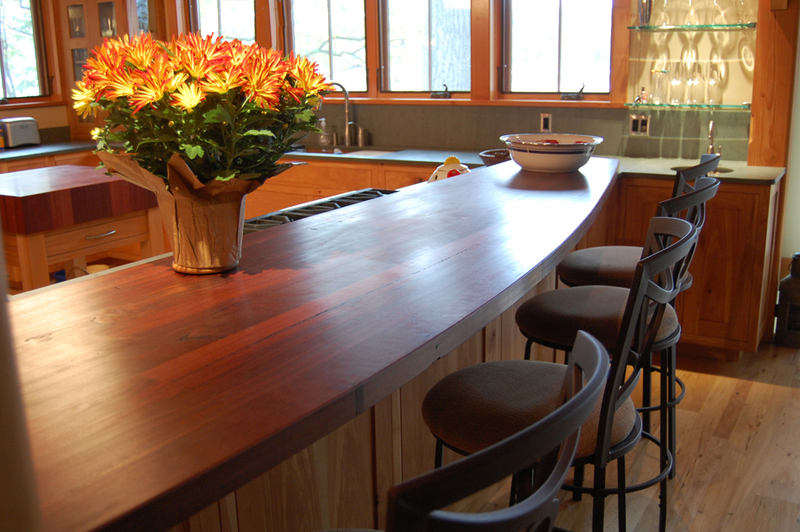 Thank you for your interest in our custom counters + bars. 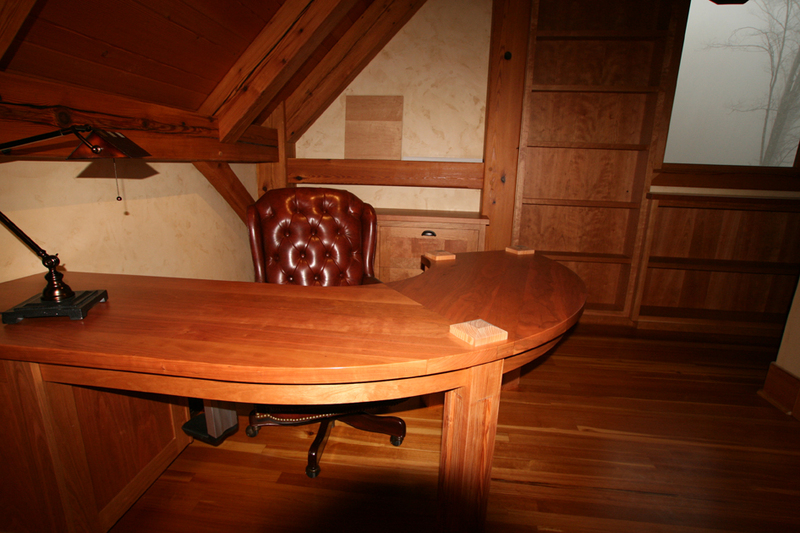 One of our team members will be in touch with you shortly.